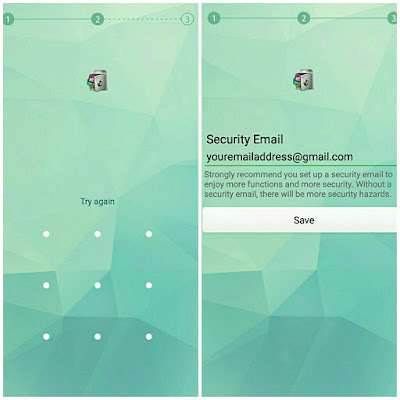 Sometimes we need to lock sensitive apps on our Android phone to protect them from unauthorized access. What if someone will see your private photos and videos or read your WhatsApp chats? It's very annoying when privacy is compromised. It will be more convenient to lock individual apps rather than using universal screen lock. You can use third-party applications for this task. 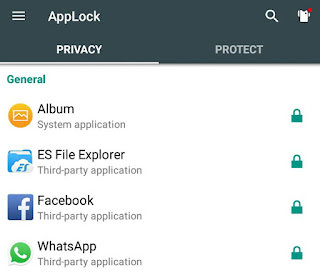 AppLock is an amazing tool that can lock anything in your Android phone. Here's a complete guide on how to use it. Let's first discuss about its features. Lock any type of app with a pin or pattern password security. Fingerprint lock is also there but it works only in Android 6.0 and later versions. Lock in-built phone features like Wi-Fi, Bluetooth, mobile data, auto sync and incoming calls. Schedule time to lock apps automatically. Location based lock is also available. Advanced security protection to prevent unnecessary uninstalling. Create separate profiles to organize apps. Hide your private pictures and videos. Hide AppLock icon from home screen. Apply fake cover to improve security. As like other Android application, AppLock is always running in the background due to which its RAM memory usage is very high. Read this guide on how to monitor apps RAM usage in Android. Due to high memory usage, AppLock will drain your battery faster, obviously. It may cause heating problem in your phone if you are running out of low space. You can read our complete guide on how to monitor apps battery usage. There is nothing like 100% security. Locked applications can be accessed by uninstalling or force stopping the AppLock services. However, you can use advanced security protection to prevent uninstalling (we will discuss it later). Launch AppLock and draw pattern lock two times. This will be your default password to unlock AppLock and other locked applications. It's strongly recommended to add your email address for more functions and security. 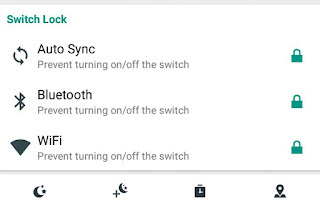 You can also enable switch lock for Wi-Fi, Bluetooth and Auto Sync to prevent turning them on/off. From the options available at the bottom of the screen, you can manage profiles and setup time or location-based lock. 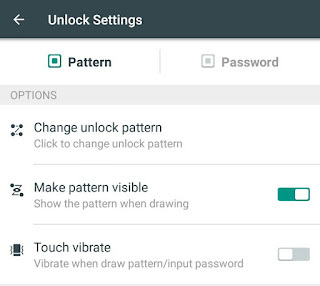 Now whenever you will open the locked app, a new screen will appear where you have to draw the right pattern to unlock it. If you wish to change the password, just open AppLock and move to Protect tab. Then expand the Security section and click Unlock Settings. Now change the unlock pattern. 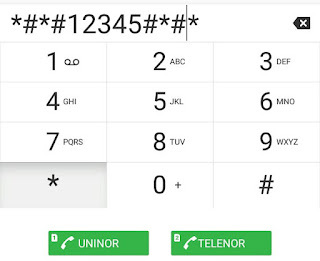 You can also use PIN code password which is more secure. In case if you forget the password, there is an option to setup recovery process. Again go to "Protect tab → Security" and tap the Security Settings option. Here you can add security questions and email address for resetting the password. First open AppLock and go to "Protect tab → Magic → Hide AppLock". Now switch on the button. Once you have hide the AppLock icon, there are two methods to open it. Open any of your favorite browser (e.g: Google Chrome) and go to domobile.com/applock. Now follow the link to open AppLock. This method needs an active Internet connection. Even if you don't know the password, it's very easy to unlock the locked applications. Guess how? By uninstalling AppLock or by force stopping its services from running in the background. Once AppLock is uninstalled, there is no need to enter the password. Password protect or lock Settings - This will block the access to app settings and thus no one can uninstall AppLock. Lock Install/Uninstall - Now you can lock installing/uninstalling feature in your phone. 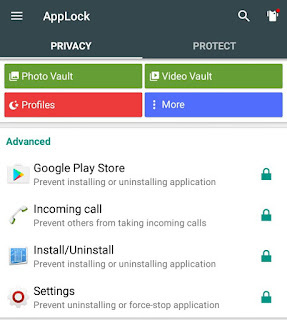 To enable this protection, open AppLock and tap the small lock icon next to the Install/Uninstall option (Under Advanced Security section). Use Advanced Protection plugin - There is a plugin which prevents direct uninstalling of AppLock from Settings. It needs administrative rights on your phone. You can install it from Google Play Store. 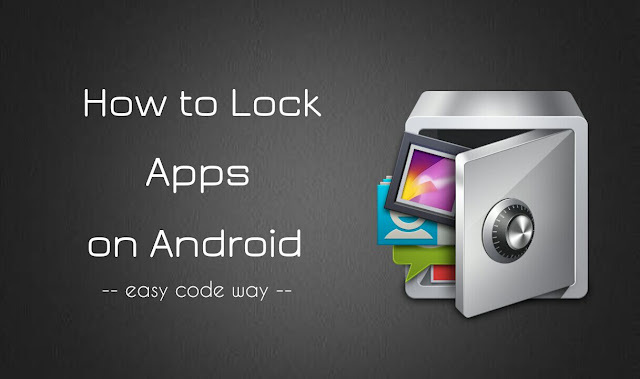 So this is how you can lock and prevent unauthorized access to apps in Android. Now there is no need to worry while handing your phone to someone else. If you would like to ask something, please do share it in the comments below.